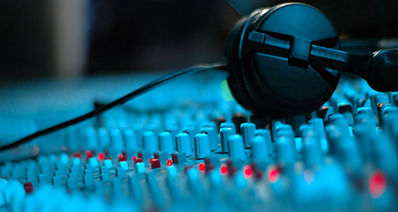 When it comes to music recording software, the Internet is laden with a large pool of options. However, most of these are really unreliable software with poor functionality along with high pricing. When it comes to free music recording software, you might find this or that problems. 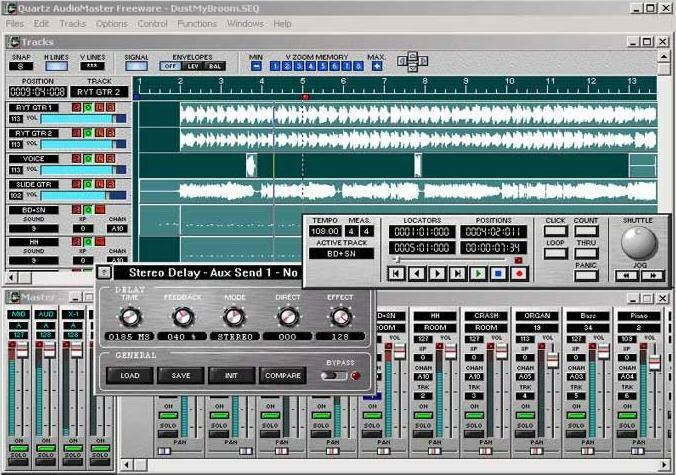 So what is the best free music recording software? Here is the answer for you. iMusic is the highly recomended music recording software. 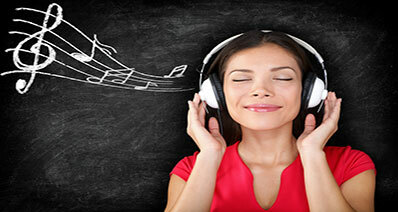 It is easy-to-use and can help you to download unlimited free music in high quality. With it, you can record music without ad. 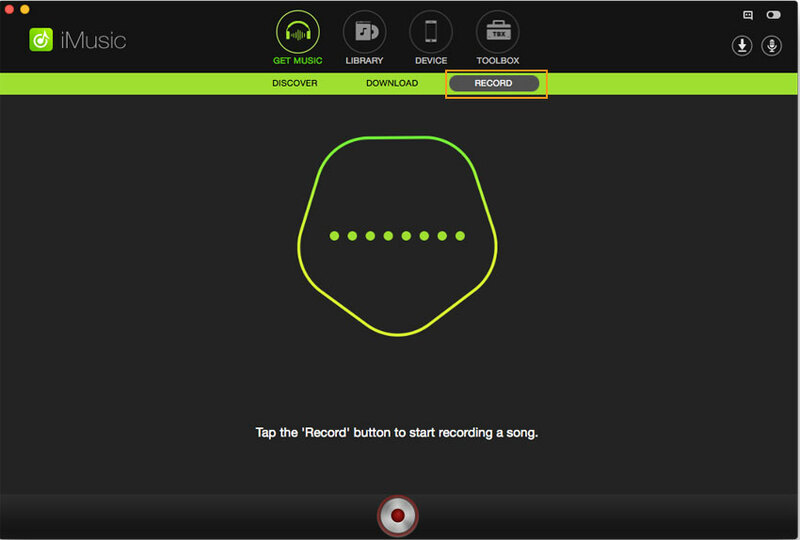 Adn you also can continuously record tracks separately. The music you recorded will come with album name, artist, title, and more information. 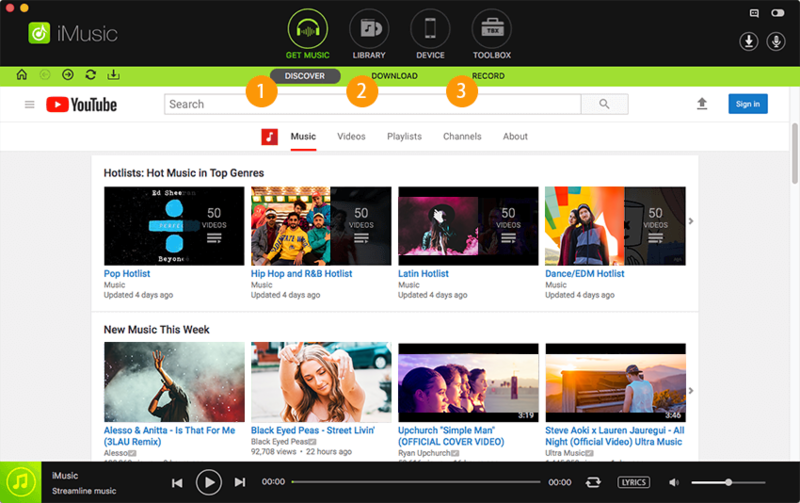 Download music from any music or video sites. Record music to MP3 and export the music to iTunes library. Allow output format and music quality settings. Continuously record tracks and filter ad. This is an open source music recording software for Mac with an informative user interface. The software is very popular and also has extra functionality such as vinyl conversion and editing and compiling of podcasts. The software is completely free and can record multiple tracks at once along with features such as noise removal and pitch correction. It also supports third party plug ins. However, Audacity employs destructive editing. 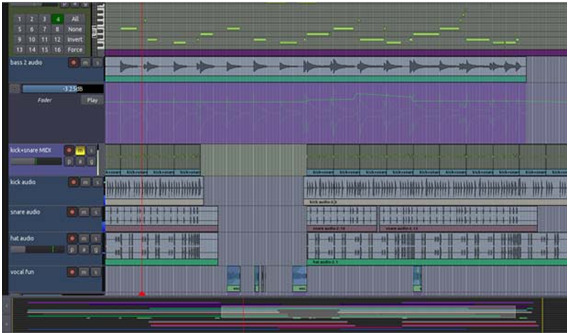 Once changes are applied to a track, the original track can't be recovered without entirely undoing the effects. This is also an open source music recording software meaning it comes completely free with all functionality. It possesses multiple track recording capability with ability to edit destructively or non destructively. However, it does not come with in built effects. Instead, one has to install third party software. 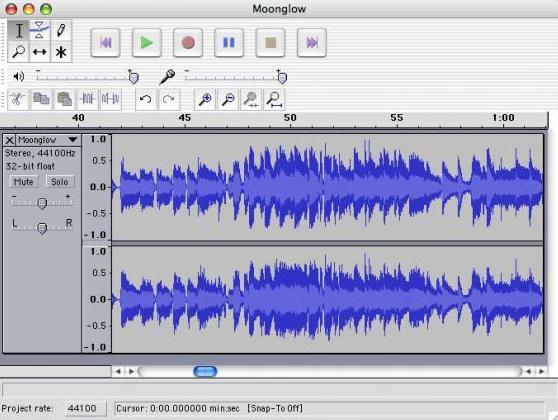 This free music recording software comes in four different versions. 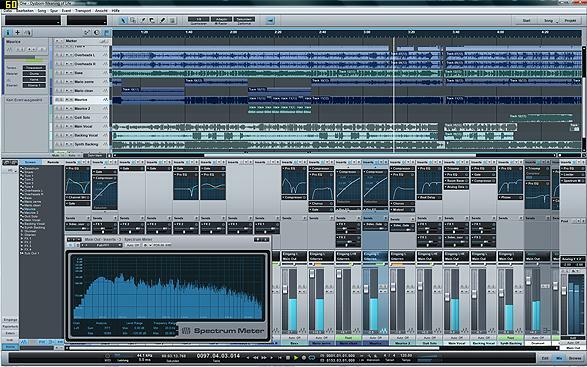 Presonus Studio One Free is the free version and as you would expect has been stripped off most features. It is more of a demo than freeware and therefore the user interface is cleaner and does not display nag screens. It however has some basic features disabled such as ability to import or export MP3 files or integrating third party effects. This may hurt the use of the software. Zynewave Podium premium has MIDI capability, 64 bit sound engine and third party plug ins compatibility. 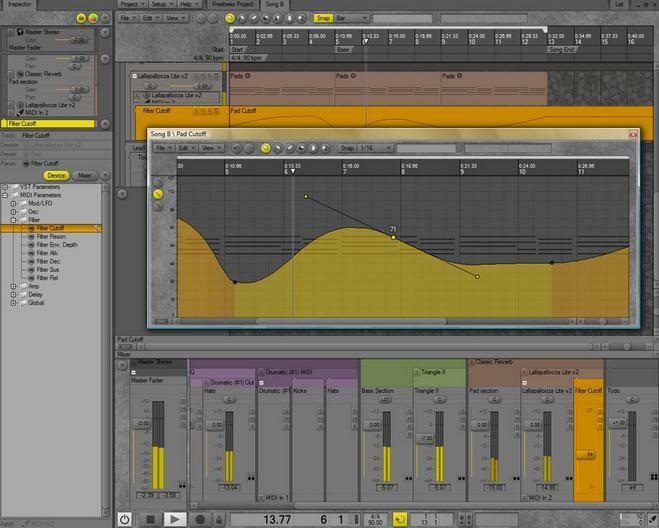 The free version as some functionality stripped off but still offers a highly customizable interface and effects. It never times out or display nag screens while the developers release regular updates to fix issues. However, the free version has the multiprocessing abilities disabled and this hinders performance. 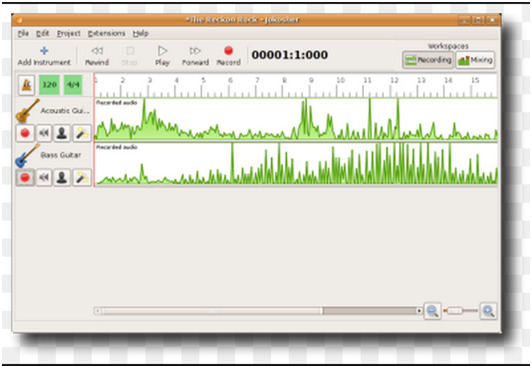 This is a simple recorder and editor with an expansive functionality. It handles VST plug ins and has built in support for ASIO plug ins for those with an ASIO sound card which has low latency. 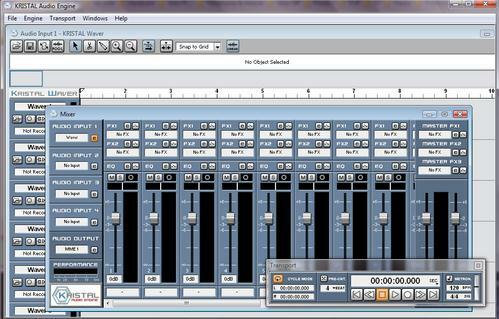 However, it does not export to mp3 files and all features except the mixer are loaded as separate plug ins. This complicates the user interface. The maximum number of supported tracks is 16 which some may view as a disadvantage. This music recording software free application comes with innovative mouse and keyboard shortcuts and hence comes across as very convenient. It includes non destructive editing, lock less real time audio processing, ability to edit without changing samples, and all this make it have low latency and hence above average performance. It is however quite complex and the learning curve is quite steep. The developers have however tried to ease this process. Jokosher might not have the most advanced editing and mastering tools but it has the advantage of being straightforward very easy to use. It is best suited for beginners in the recording process. All the basic and expected tools are easily accessed. However it only supports LADSPA plug ins and is still in development stages. Hence it lacks complex functionality that may be desired by more experienced users. This is a powerful but easy to use music recording software for PC. It features multiple track recording, MIDI sequencing, effect plug ins, Aux buses, video sync along with a myriad of other feature. 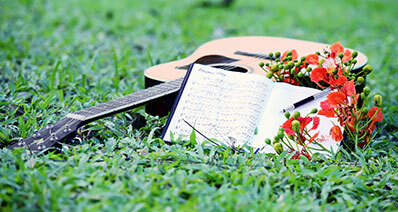 It is bets for those who want to record, mix compose and share music. It has quite the rich feature set and therefore takes up a lot of your computer processing power. It has been reported to lag some times by users. 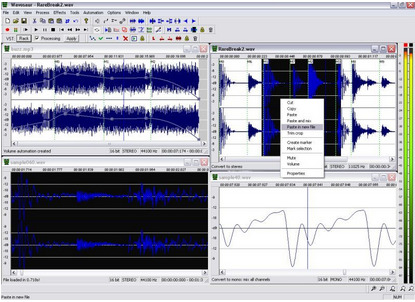 Wavosaur is a free software for processing, editing and recording sounds. Features include batch conversion, producing music loops, analyzing and multiple track recording capability and real time effects processing. It supports VST plug ins, wav files and ASIO drivers. It has a rich feature set and is very easy to use. However, because of this rich feature set it is prone to lagging. Record audio from video websites such as You Tube. Record audio with no quality loss. The quality recorded is also customizable. Identify recorded songs and get ID3 tags. 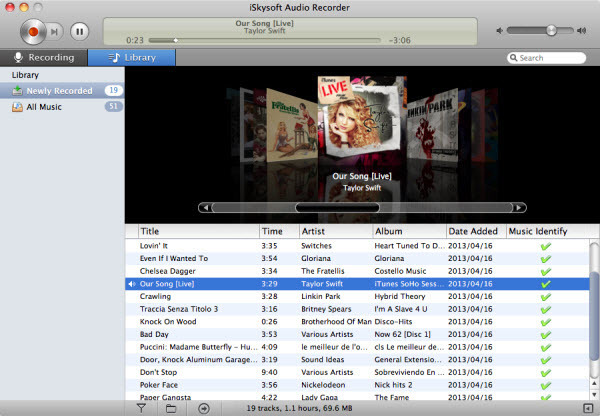 Add recorded audio to your iTunes library. Comes with an integrated media player. Download and install iMusic. Open the installer and follow the on screen instructions to install. To begin recording, first launch this music recorder. If you want to set audio quality and output format, click Setting button in the top menu bar. This is before you start recording. Select 'Preferences'. Select the 'Format' tab and choose the desired settings from the drop down menu. Click the "Record" button on the top of the user interface. Press the red button to get ready to record music. 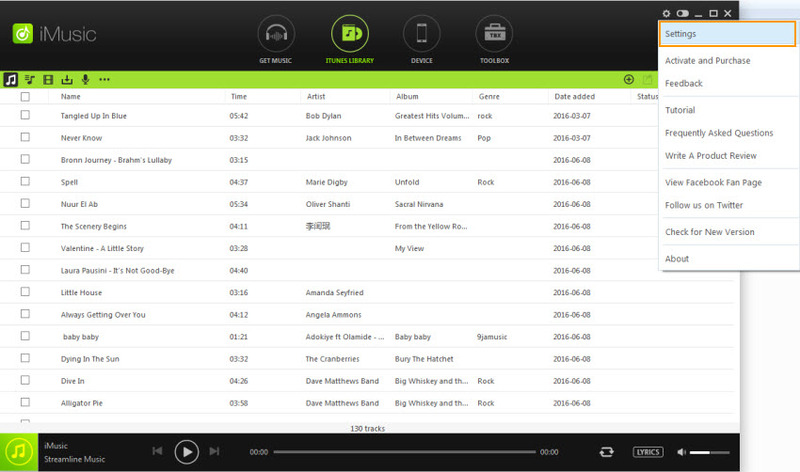 Then play the music you want to record from the browser or application you are using. 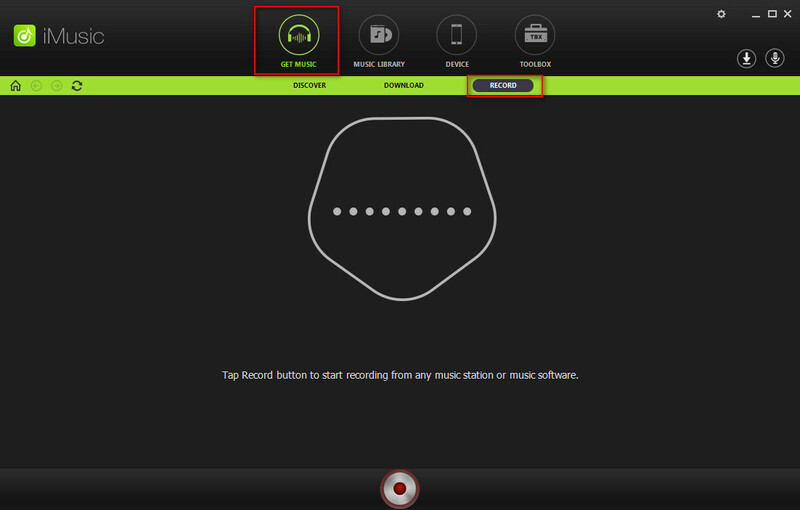 iMusic will automatically detect the audio playing and start the recording process. This requires Audio Recorder Driver which can be installed by following on screen instructions. Step 3: Check the recorded music Make sure the music continues playing. iMusic will automatically remove breaks, ads and even split different tracks. Go to the "Library" tab, you can view the music you have recorded. Just double click on the music to play it and check the quality. 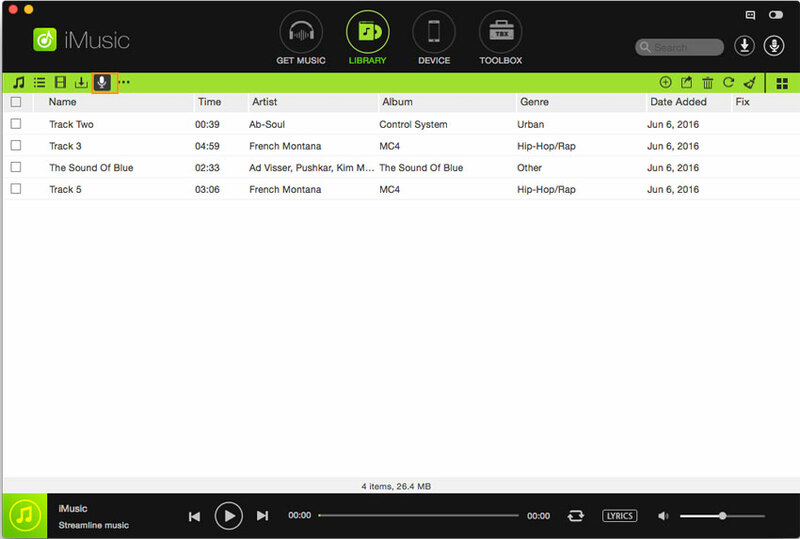 You can also transfer the recorded music to your computer or any devices. 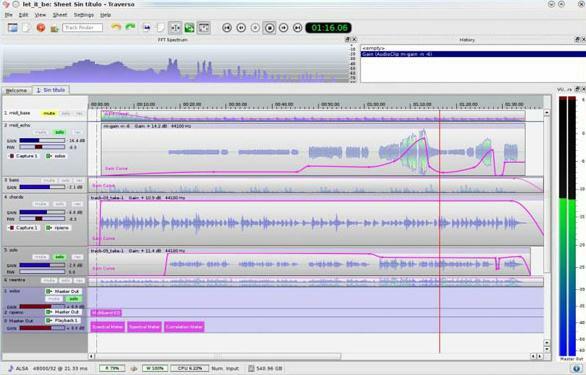 How-to > Music Recorder > What Is the Best and Easy Music Recording Software?